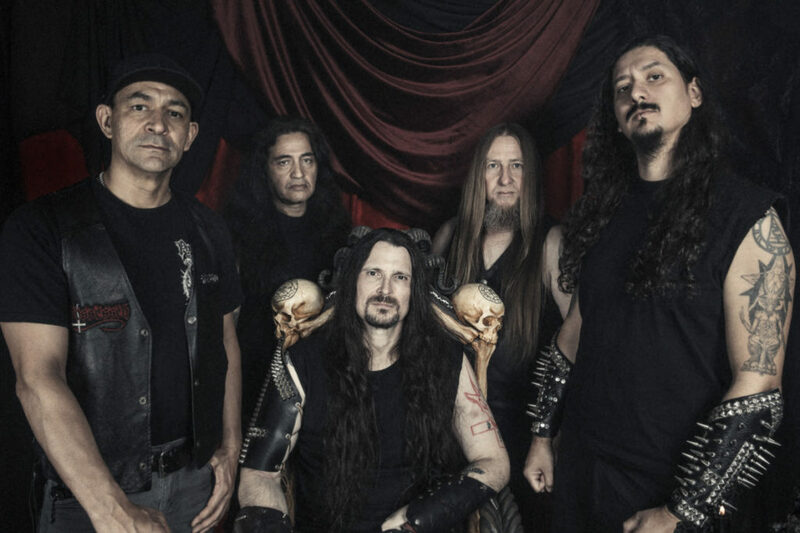 After 3 full decades POSSESSED Is Set To Release Their New Album Along With Their Brand New Track ”No More Room In Hell’! Comments Off on After 3 full decades POSSESSED Is Set To Release Their New Album Along With Their Brand New Track ”No More Room In Hell’! After a long long time Possessed are back with another album and this time it is called ‘Revelations Of Oblivion’! It is coming out on the 10th of May this year via Nuclear Blast Records and it is looking as something as great only Possessed could provide. And what better way to celebrate then with their brand new song ”No More Room In Hell”!